In the true spirit of collaboration this one minute video poem is called Tiny Whispers and was inspired by Vancouver based mixed Media Artist Chantal Gibson’s installation in progress entitled Tome. I was inspired by this work as it embodies some of the themes that are near and dear to my heart: fragile memory, loss, recovery and ancestral songs. Diane Roberts is artistic director of urban ink productions. 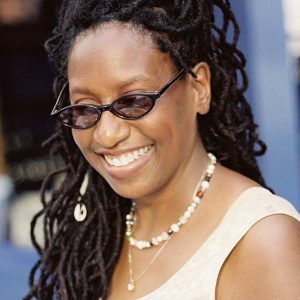 As an accomplished director, dramaturge, writer and cultural animator, she has collaborated with innovative theatre visionaries and interdisciplinary artists for the past 25 years. Diane’s celebrated Arrivals Personal Legacy process has birthed a vision for theatre that encourages Indigenous ways of knowing as a stepping stone to creative expression.